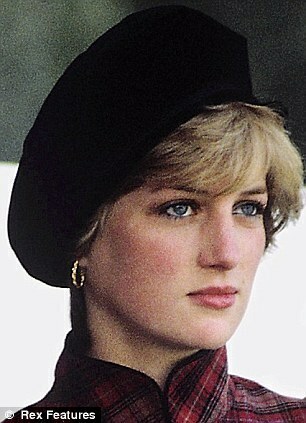 princessdiana. . Wallpaper and background images in the Princess Diana club tagged: princess diana. This Princess Diana photo might contain fedora, vilten hoed, homburg, cowboyhoed, trilby, fedora met vilten hoed, stetson, jurk hoed, hoge hoed, opera hoed, zijde hoed, kachelpijp, topper, bever, silk hat, beaver, and pak.